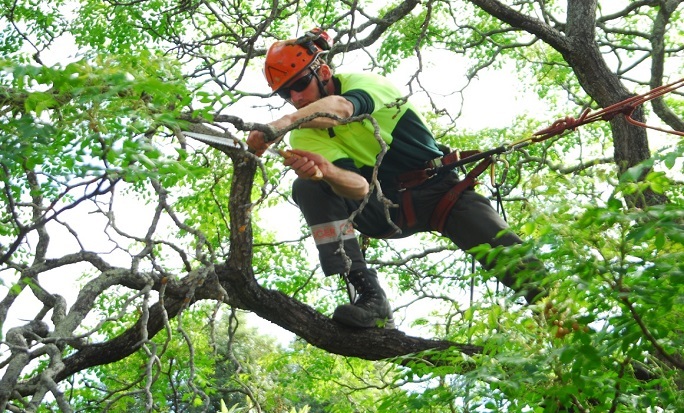 We are a crew of veteran tree care specialists based in Oahu who has worked on numerous tree care projects. 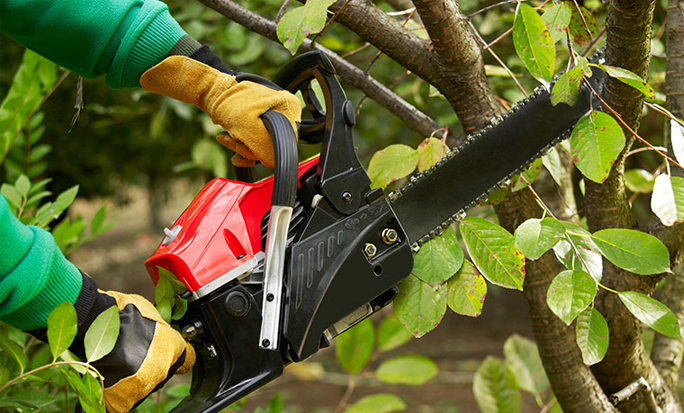 Our job is to bring the best of tree service at your doorstep, whether you are a local company or simply a homeowner who needs assistance with the trees on his or her property. Try our fully insured tree pruning service if you want us to improve your tree’s health by removing its dead or living parts such as twigs, branches, limbs, roots, or even parts of its trunk. 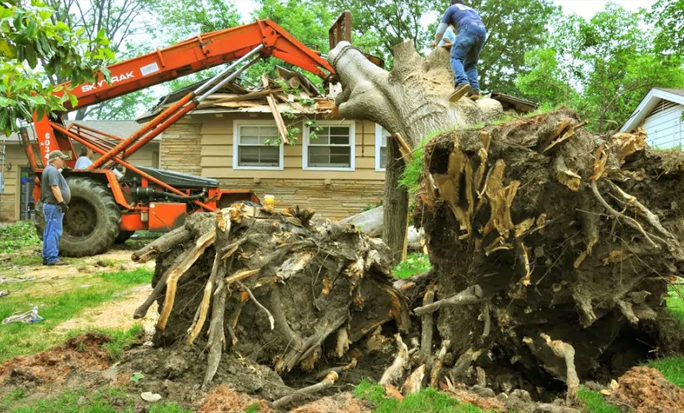 When your trees are too damaged to be saved, tree removal is often the best solution to get rid of those trees and replace them with new ones or simply to clear the ground for something different. Stump removal service is what you need for your garden when you want to remove an existing tree stump entirely and redesign your landscape. Try our fully insured tree trimming service if you want us to improve your tree’s health by removing its dead or living parts such as twigs, branches, limbs, roots, or even parts of its trunk. You want your trees to fully integrate with the environment, especially if it’s an urban environment. Trimming your trees will allow you to enjoy the view and will also remove the threat to your home. You can get a free estimate by contacting us today and one of our crew members will visit you as soon as possible to take a look at the tree or trees in person in order to give you a more precise quote. Our company has at its disposal all the equipment to reach the deepest roots and remove the largest stumps when necessary. You use professional machinery and tools and combine them with the most efficient stump removal techniques available today. Let us give you a free quote based on the scope of your project. We will take into account your budget and requirements as much as possible. 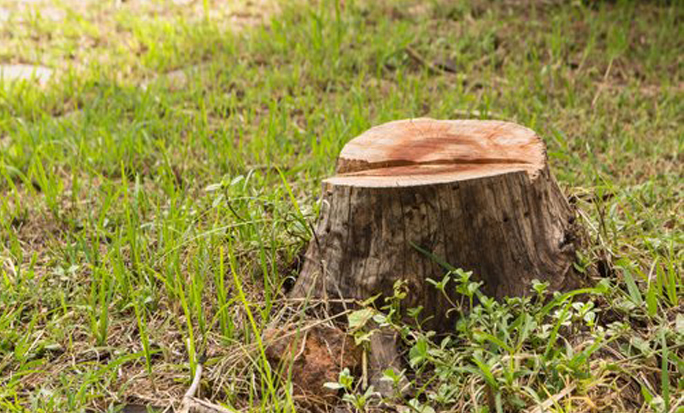 Keeping a stump on your property can be a hazard threatening your safety. It can also be simply an eyesore you want to get rid of in order to improve the curb appeal of your house. Knowledgeable and informative. Expedient and friendly service. These are some of the words that come to mind when I think of Malama Tree Care. We had an invasive tree presenting a potential hazard to an overhead electrical line. I called Orrin for a consult and his crew addressed the issue immediately providing our family with peace of mind....they even left some mulch for the chicken coop and yard. I can't say enough about his patience with all my questions and professionalism throughout the process and would highly recommend. We called around to a number of companies before finding the right fit with Malama Tree Care. Their crew handled a huge mango tree pruning and albizia tree removal when other companies said they did not have the equipment for the job. Malama Tree Care came out and did a prompt estimate and scheduled our trees within the week. Quick, professional, and clean. The crew had a lot of knowledge to share about trees/ tree care in general and clearly care about the long-term health of the trees. They told us about the risks of "topping" which I had never known before! Highly recommend these guys if you want quality and skilled tree care. MAHALO NUI! Orrin was great and easy to work with, and did a fantastic job. Will definitely hire him again when our office needs to clear trees in the future! 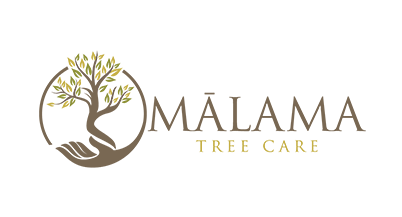 When it comes to caring for your garden small or large, Malama Tree Care is the business to call! My mother needed our huge lychee tree trimmed since it was becoming too much of a hassle to handle on our own. I called Malama Tree Care to help us out. They were prompt when we requested a quote and were available to come to the house at a convenient time that worked for us. Finding a tree care company near you is easier than ever.